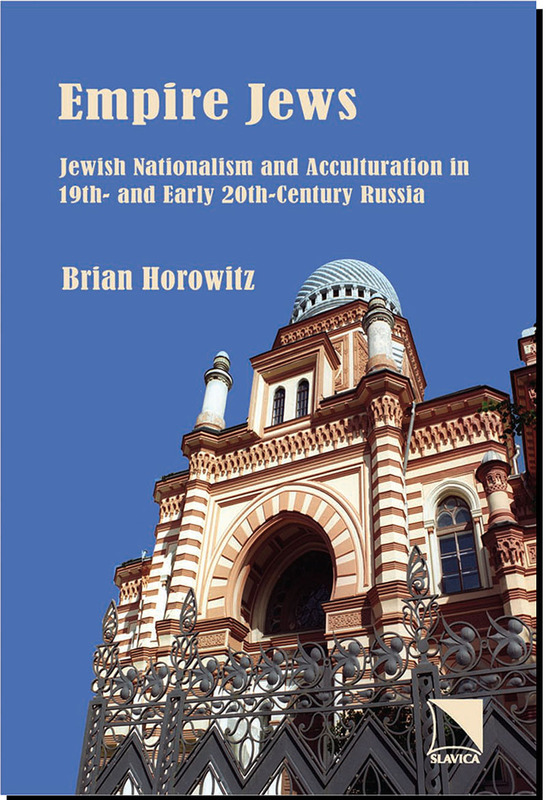 In this unique book Brian Horowitz, Sizeler Family Chair Professor at Tulane University, articulates what is hidden in plain view: namely that many Jews in late-tsarist Russia were in love with its culture. Although they despised its government, large numbers of Jews eagerly joined Russian culture as members of the Russian cultural elite and participants in a distinct Russian-Jewish intelligentsia. Examining a broad range of figures and ideas at the heart of Jewish life during the revolutionary era at the end of the 19th and beginning of the 20th centuries, Brian Horowitz casts radically new portraits of such central intellectuals as Shimon Ansky, Simon Dubnov, Vladimir Jabotin–sky, Lev Shestov, Nikolai Berdyaev, and Mikhail Gershenzon, while reviv¬¬¬ing for the reader such forgotten heroes as Shimon Frug, Lev Levanda, Leib Jaffe, and Mikhail Morgulis. In the book Horowitz treats a broad panorama of subjects, encompassing legal studies, Jewish historio¬graphy, Jewish literature, Russian-Jewish relations, liberal politics, and Zionism. This book is volume 2 of the series New Approaches to Russian and East European Jewish Culture.